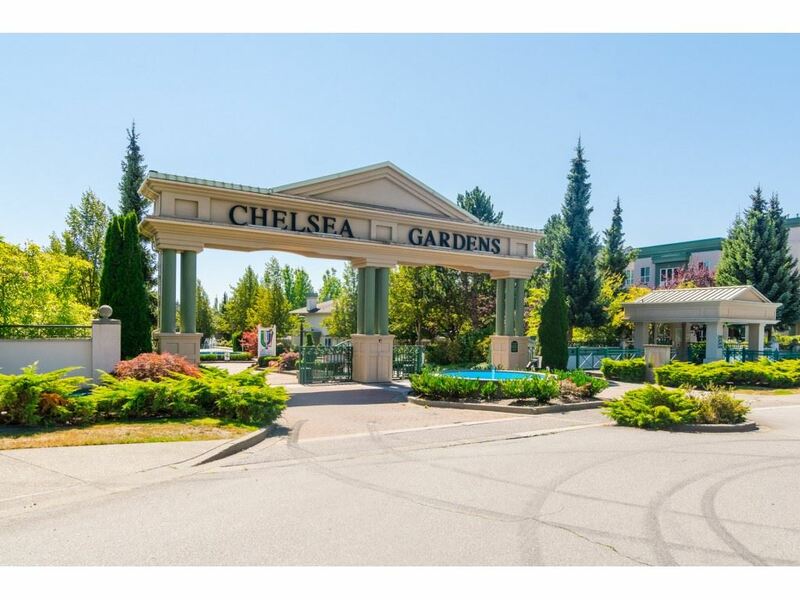 I have listed a new property at 75 18983 72A AVE in Surrey. RARELY AVAILABLE...BRIGHT CORNER/END UNIT at the KEY, built by MOSIAC! You will feel right at home in this bright, spacious and airy townhome, with lots of sunshine pouring in from the many windows. The 9ft ceilings on the main add to theopenness. HIGH END QUALITY THROUGHOUT. Feels like a house, with your street entrance and easy parking for your guests. 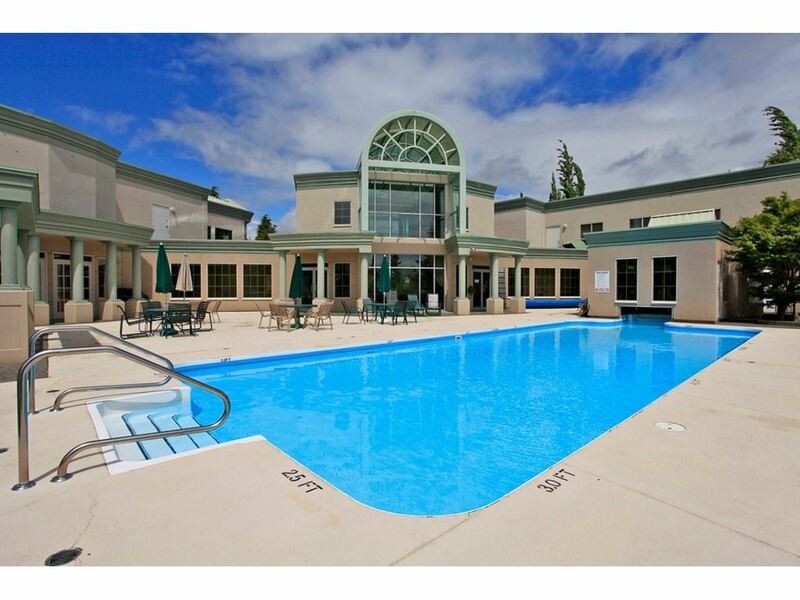 Experience complete privacy in this 2 (LARGE BEDROOMS) and 3 bathroom beauty. Den could be 3rd bedroom. LARGE KITCHEN (with huge island) and DINING ROOM AND LIVING ROOM, make it perfect for entertaining. Close to schools, shopping, dog park, recreation and so much more. DON'T WAIT ON THIS RARE FIND!